Although both constrictors, pythons and boas are two different types of snakes that evolutionists believe share a common ancestor in the mid-late Cretaceous about 63-96 million years ago during the last alleged age of the dinosaurs.2 Many creationists maintain that pythons and boas are simply different created kinds. A common design explains much of the same genetic programming for some traits since the snakes' lifestyles and habits are similar. However, there are many fundamental differences between them. For example, boas bear live young while pythons lay eggs. Contrary to popular opinion, both creationists and evolutionists recognize that a fundamental type of organism can diversify and fill different ecological niches. In scientific literature this is referred to as speciation or adaptive radiation. 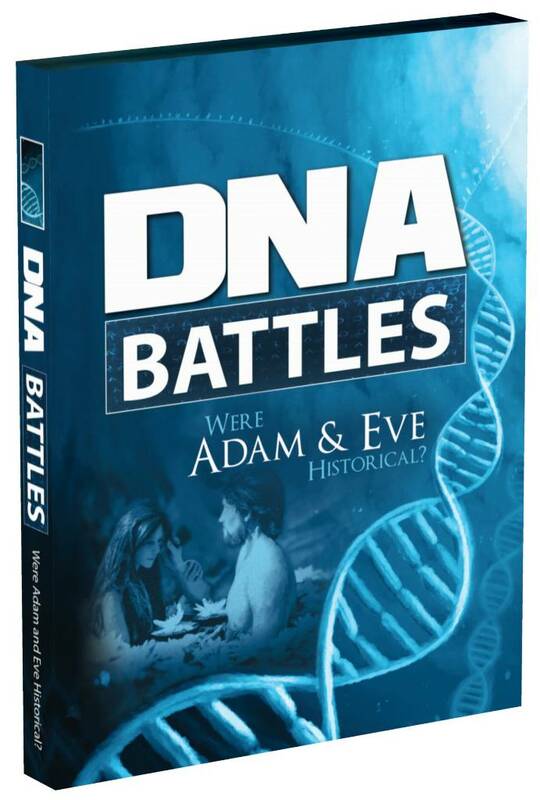 Many evolutionists study this common biological phenomenon and then claim it as proof for molecules-to-man evolution. The problem is that while a creature's traits exhibit diversity based upon the genetic variability of the original creature, the basic organism never changes into anything fundamentally different because of its pre-existing genetic boundaries—the creature simply cannot evolve. In the case of pythons and boas, despite the genetic variability they exhibit when they diversify, they still fundamentally remain pythons and boas. In this most recent study, scientists investigated boas and pythons that inhabited five different ecological niches: fossorial (digging and living underground), semi-fossorial, semi-aquatic, terrestrial, and semi-arboreal (living in trees part of the time). 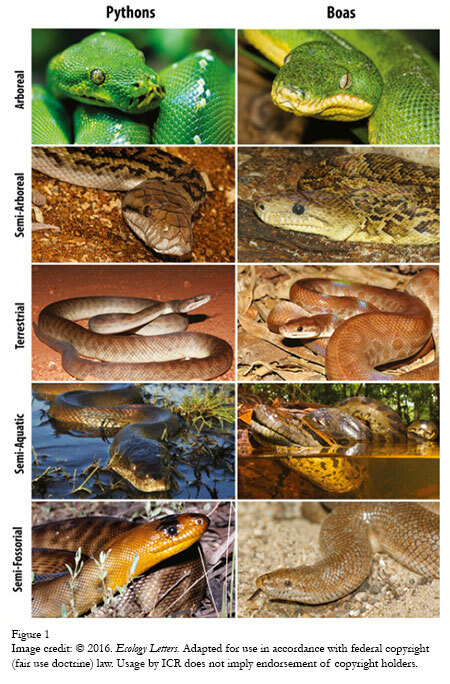 They found that the colors of the snake's skin and skull morphology (size and shape of the head) were similar for both boas and pythons (See Figure 1) in each of the different ecological niches. They state, "This demonstrates that burrowing species have broader and shorter heads with smaller eyes, whereas the other guilds (eco-types) have thinner and longer heads with larger eyes." So, did the same mindless evolutionary processes produce the same type of snake speciation in both pythons and boas, or is there a much better explanation? We know from the book of Genesis that not only did God create every creature after their kind, but that He also created built-in programs along with ample genetic diversity that enables them to robustly speciate so they can fill and populate the earth in a variety of ecological niches. 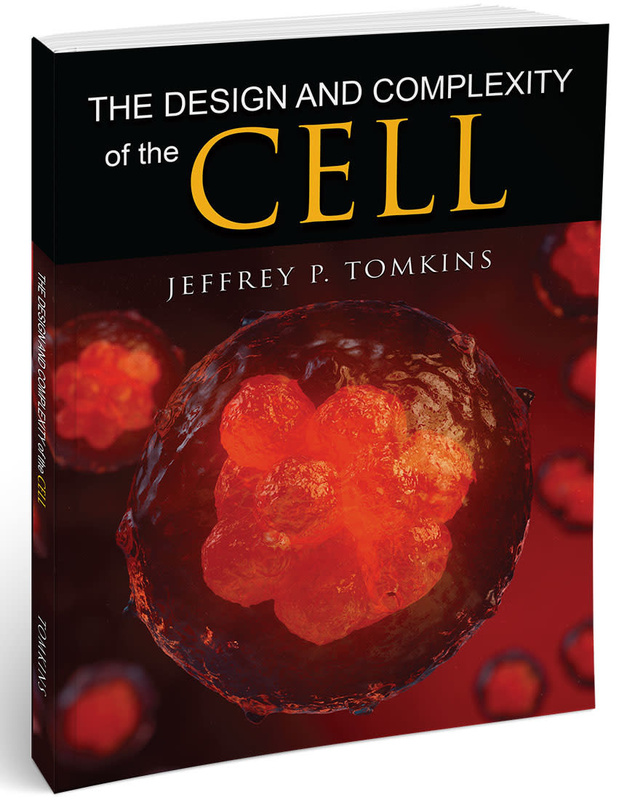 Rather than invoking the magic phrase "convergent evolution," it is considerably more rational to ascribe this level of masterful engineering and programming to an omnipotent and all-wise Creator. Esquerré, D. and J. S. Keogh. 2016. Parallel selective pressures drive convergent diversification of phenotypes in pythons and boas. Ecology Letters. 19 (7): 800–809. Zheng, Y. and J. J. Wiens. 2016. Combining phylogenomic and supermatrix approaches, and a time-calibrated phylogeny for squamate reptiles (lizards and snakes) based on 52 genes and 4162 species. Mol. Phylogenetics and Evolution. 94 (Pt B): 537–547. Article posted on July 7, 2016.